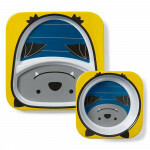 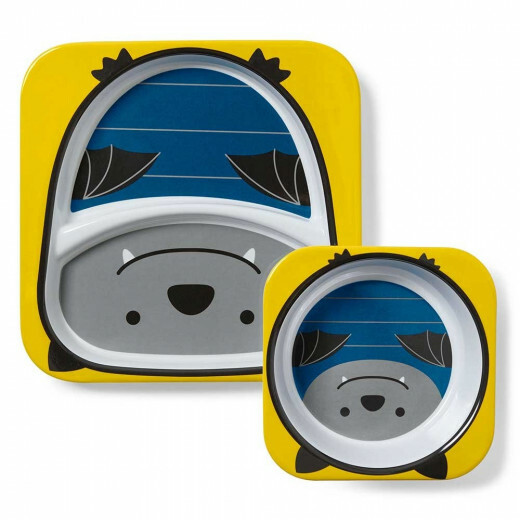 Little ones will love having their very own plate and bowl featuring their favourite Skip Hop Zoo character! 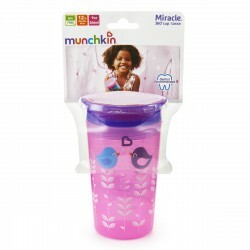 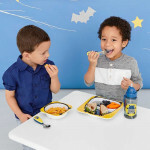 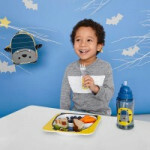 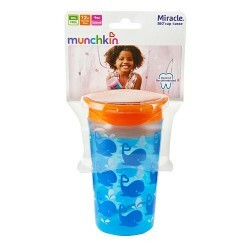 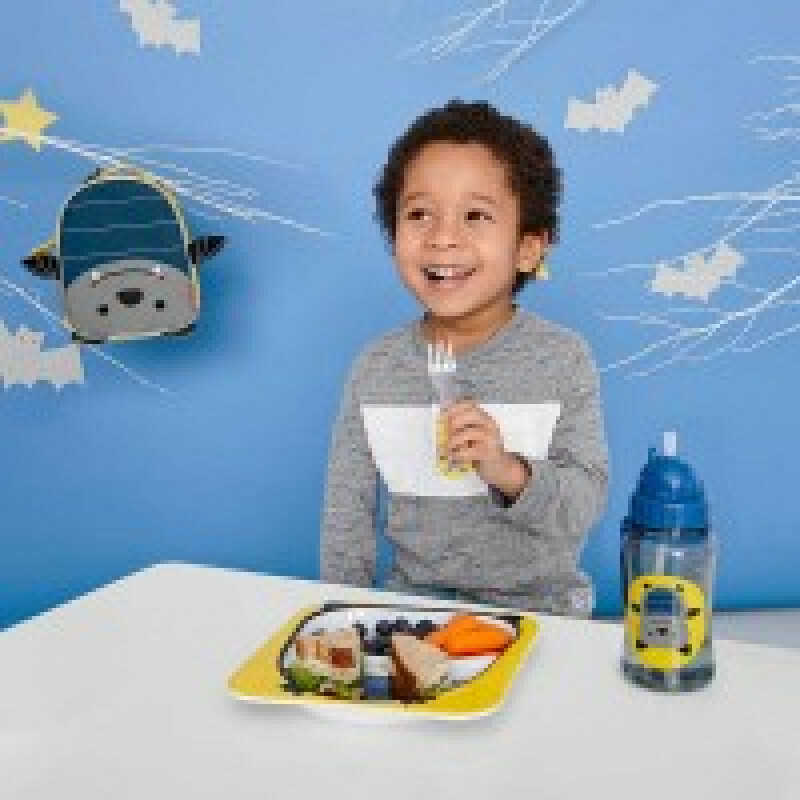 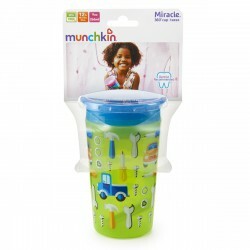 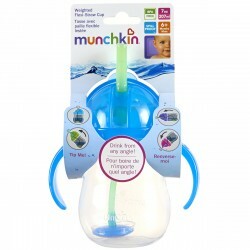 Bright colors and whimsical faces make mealtime fun, helping to encourage good eating habits. 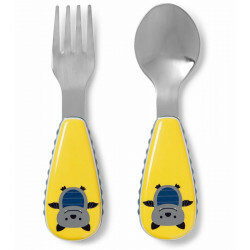 Easy to grip! 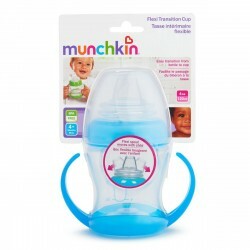 Easy to Sip! 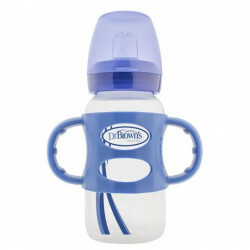 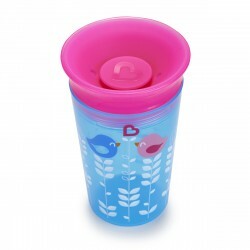 Dr. Brown’s Milestones™ Sippy Bottle with Handles is the perfect first st..